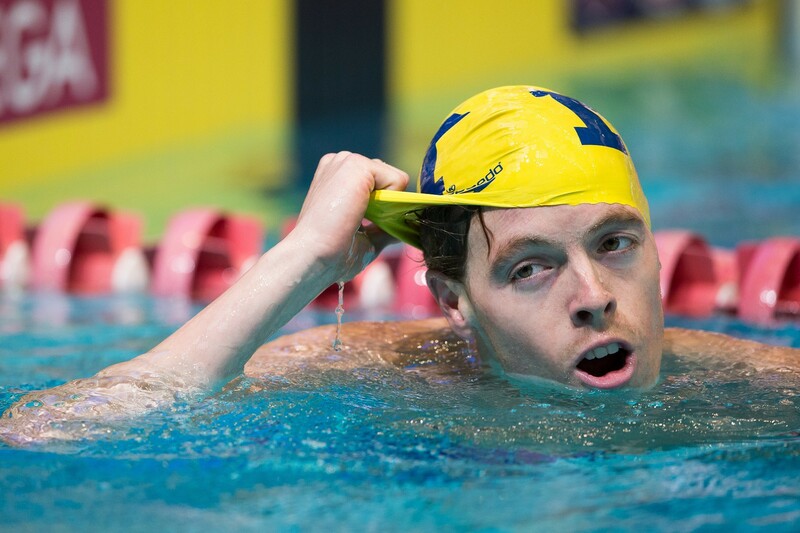 Tim Binning, TheSwimPictures, captured these images. Katie Ledecky won the prelims of the 400 freestyle by 2.5 seconds with a time of 4:07.32 at the 2013 World Championship Trials. 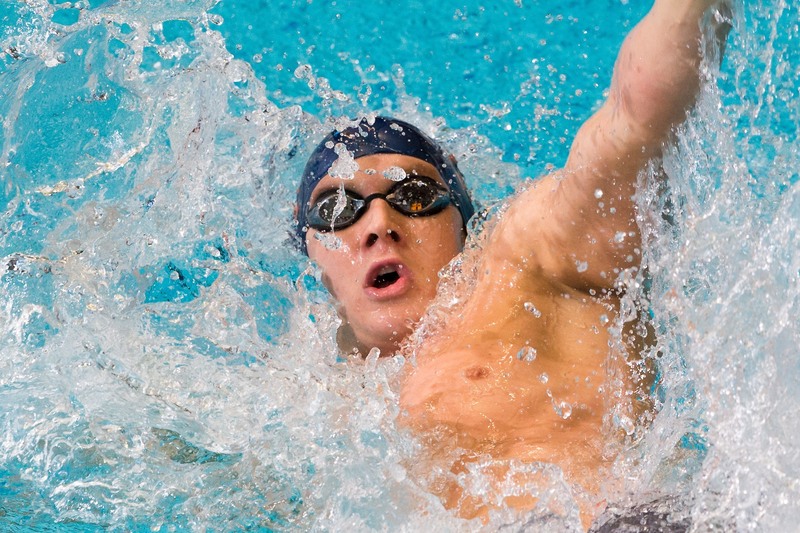 Connor Jaeger had the fastest swim of the morning in the 400 freestyle with a 3:50.04. 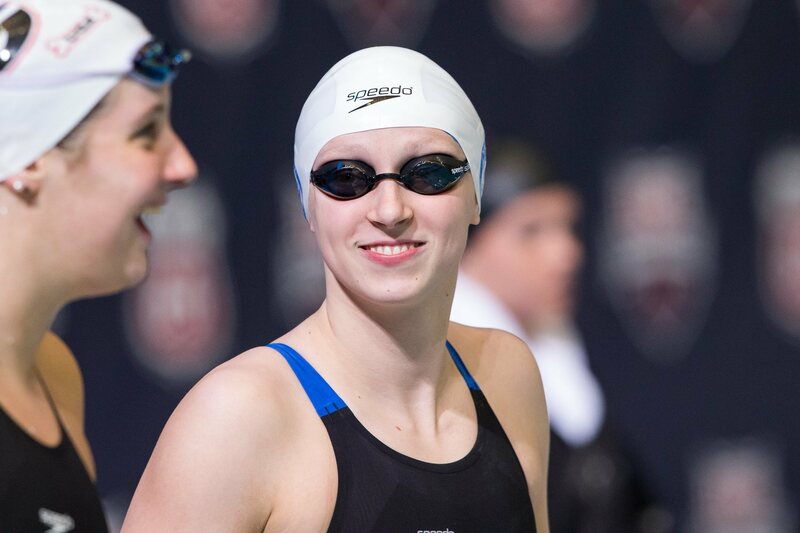 World record holder, Jessica Hardy, won the prelims of the 100 breaststroke this morning with a time of 1:06.29 at the 2013 World Championship Trials. 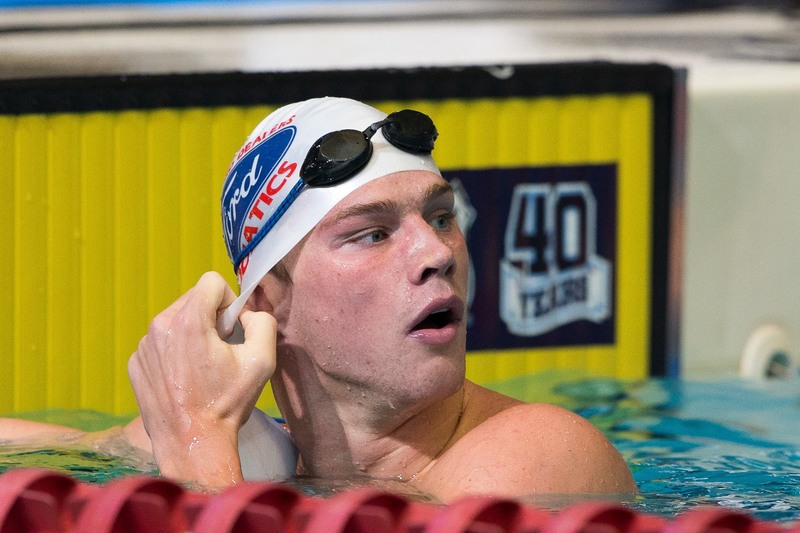 Kevin Cordes almost breaks a minute in the 100 breast with his time of 1:00.08 to win the prelims of the 100 breaststroke.